KWD 50.1 including 12 KWD shipping. 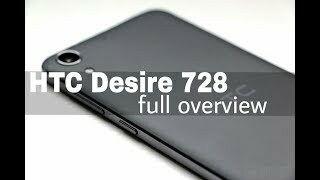 HTC is currently working on a mid-range smartphone titled as the HTC Desire 728 according to some latest leaks and rumors. 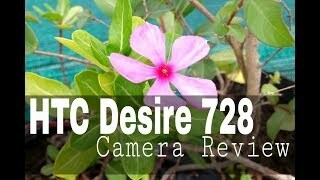 Before we get to know all about this upcoming smartphone, let’s take a look at the HTC Desire 728 Kuwait price first. As this is a new Desire lineup, it’s difficult to guess the price range. However, it’s expected to range from 100 to 100 KWD. 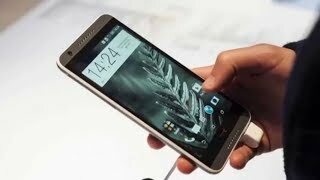 To find out the HTC Desire 728 release date Kuwait and specs of this smartphone, keep reading. 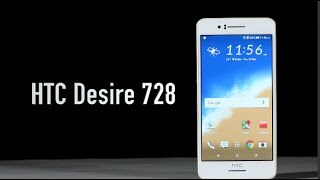 Like most of the smartphones from HTC, the upcoming Desire 728 will feature a phablet like 5.5-inch screen showing 720p resolution. As most of the smartphones are moving to 1080p resolution, it’s slightly disappointing. It will be 7.8mm thin and 157.9x77.8mm in dimensions. 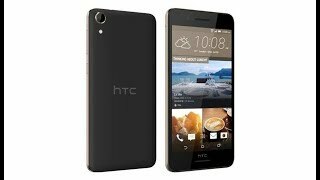 For those who are satisfied with the HTC Desire 728 Kuwait price and want to try it, there are multiple colors to look for including red, white, black, orange, gold and grey. 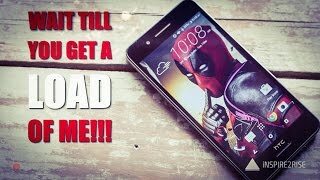 There is also the Asus Zenfone 2 and HTC Desire 826 in this price range that you can check out. For capturing images, you get a 13-megapixel rear camera and a 5-megapixel front shooter. The smartphone is packing an Octa-core processor clocked at 1.3GHz which will be paired with 2GB of RAM. Other notable features of this smartphone are: Android 5.1 Lollipop operating system, 16GB built-in storage, Dual-SIM, Wi-Fi, 4G LTE and Bluetooth. If you are looking for a good camera phone, you can check out the Samsung Galaxy S6. The HTC Desire 728 has not been officially announced yet, so the release date is still a mystery. However, it’s expected to be available sometimes after August, 2015. Price has increased 12% from KWD 58 on 2017-08-10 to KWD 65 today.